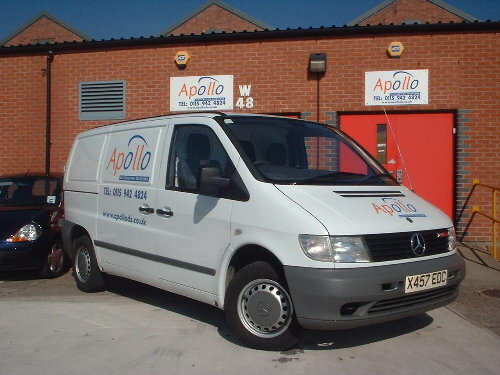 Nottingham city centre and 15 minutes from the heart of the national motorway network, Apollo Nottingham is ideally located to service Nottingham and the surrounding areas. We are able to offer unrivalled service across the East Midlands. Our modern office premises also allow for significant storage facilities with additional warehousing space available by the day, week, month or year. We operate 24 hours a day, 7 days a week and a duty manager is on call 365 days a year. We are happy to provide free, no-obligation quotes and/or advice on any courier requirements you may have.